The Government of Belize, through the Ministry of Investment, Trade and Commerce, informs the public about the actions being taken to address the challenges currently facing Belize’s sugar industry and that of the wider Caribbean. The Government of Belize and the Sugar Association of the Caribbean (SAC) have been working in close collaboration with stakeholders in Belize’s sugar industry, including BSI-ASR and Santander Sugar Ltd., and with other sugar stakeholders in the Caribbean Community (CARICOM). The SAC, a regional private sector organization, has a seat at the meetings of the CARICOM’s Council for Trade and Economic Development (COTED). Both the Government and SAC have made presentations to COTED Ministers on the challenges affecting the regional sugar industry and have advocated for policy changes in support of the industry. The Government made the decision to place the matter on the COTED agenda in May of 2017. The case for reform of the region’s policy on extra-regional sugar has been challenging due to a growing reliance on imports of non-CARICOM sugar by manufacturers in the region as they seek to take advantage of lower prices on the world sugar market to maintain competitiveness. The real challenge is to convince manufacturers in CARICOM to make a switch from imported refined white sugar to a substantially upgraded plantation white sugar, on the basis that utilizing regionally produced sugar on a stabilized pricing structure would buffer competitiveness by eliminating fluctuations in world market prices, which are likely to increase in the medium to long term. 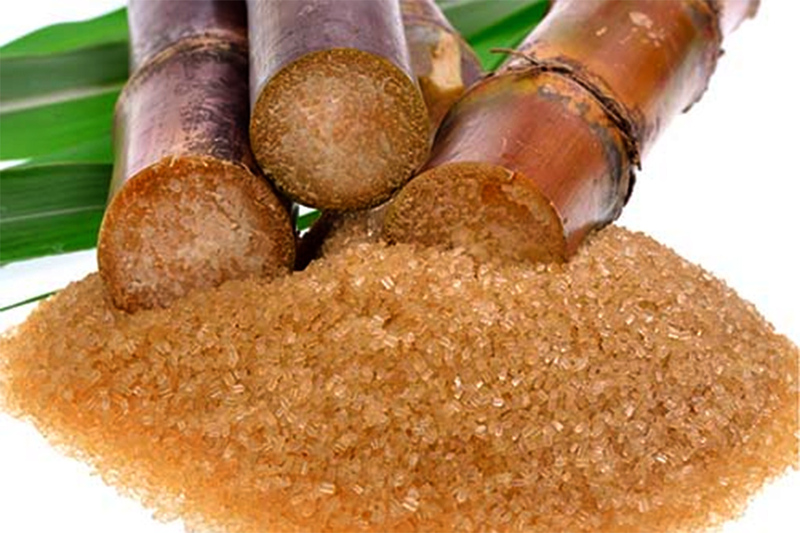 Assurances of a secure supply of sugar at stable and predictable prices would constitute the foundation of an integrated regional sugar market. The SAC has also been very active in driving the sugar agenda in CARICOM. It has secured funding for the conduct of a recent study on the sugar industry from which recommendations are being drawn. The SAC has also conducted consultative meetings with sugar stakeholders in the region, including manufacturers and distributors. However, it was recommended by the CARICOM Secretariat that another independent study be conducted on the specific issue of the extent to which manufacturers can substitute plantation white sugar for refined white sugar. This is necessary to remove any semblance of bias at the point when COTED Ministers will make the decision on whether or not to terminate the derogation allowed for extra-regional refined white sugar from the Common External Tariff and instead commence full application of the common external tariff (CET) rate of 40%. Further, and presumably, final consultations are to take place after the new study is completed. The SAC has remained highly mobilized in support of the sugar industry, and BSI-ASR has been a key partner in this effort. This is a current example of good public-private partnership in action. The success of this initiative would mean that the CARICOM market will be protected by the CET and, therefore, Belize will be able to remain competitive in that market and guarantee price stability to the region’s productive sector that use sugar as an input. The Ministry of Investment, Trade and Commerce, through the Directorate General for Foreign Trade, continues to foster sustainable and inclusive economic development through a responsive trade policy that stimulates trade, enables investment, and facilitates Belize’s integration into the multilateral trading system.